Locksmith makes his debut on Soul Deep and drops this 3 track gem of an EP. 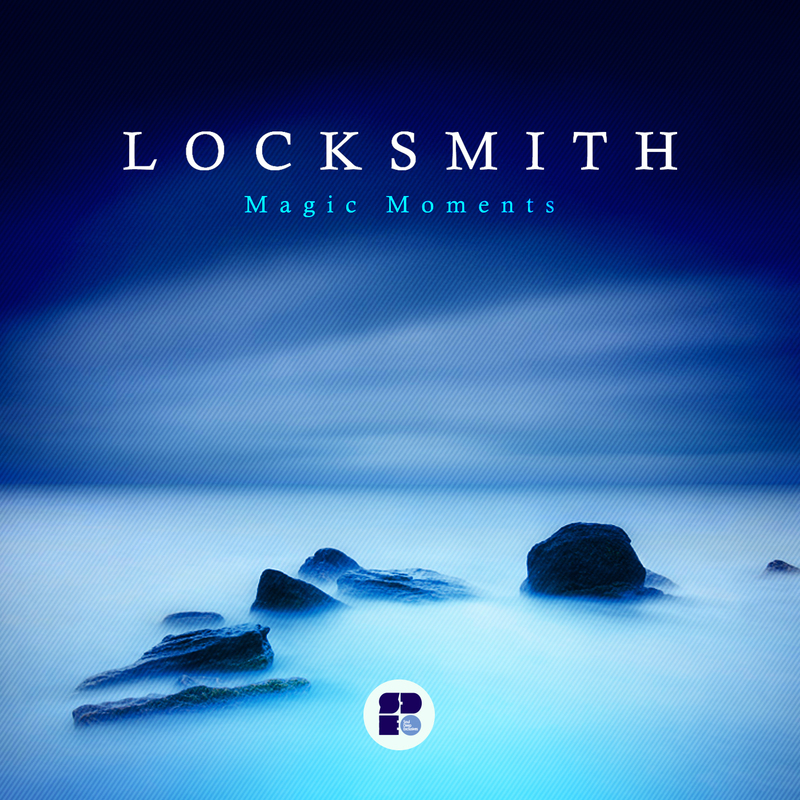 The EP kicks off with the thought provoking tune, “Magic Moments”. The song features, quick, shuffling breaks, a bouncy 808 bassline, deep textures, and an intoxicating horn sample. Locksmith teams up with legendary producer, Furney, for the second track. The song opens with a mind warping chord loop, which leads to the puchy drums that kick the song into gear. On the drop, the song pushes forward with a deep, rolling bassline, epic keys, and lush sound efx. The EP ends on a high note as Locksmith returns with another solo effort entitled, “Love Is the Law Here”. The song features strong, punchy drums, deep piano chirps, Lush chords, and beautiful strings. This one is a classic!